Are you in need of some information on dental services for older kids? As children become teenagers, they tend to start feeling a little self-conscious about the way they look. They want to blend in with the other kids and do not want to stand out. Often, discolored teeth or orthodontic issues can severely damage a child’s self-confidence and limit their interaction with peers. If your child is currently experiencing any oral problems with their teeth or gums, then learning more about the dental services available to them is a great idea. What services do older kids need? The following are essential dental services for older kids that your child will most likely need as they grow up. Most teenagers have all of their permanent teeth by the time they are 13. If their teeth are crooked or if they have a misaligned bite, then braces are often recommended right around this age. A dentist will refer you to an orthodontist if your child should need braces. This third set of molars begins to grow in around the age of 17. In order to be sure that teenagers have enough room in their mouth to accommodate this extra set of teeth, it is necessary for an experienced dentist to monitor these teeth closely. 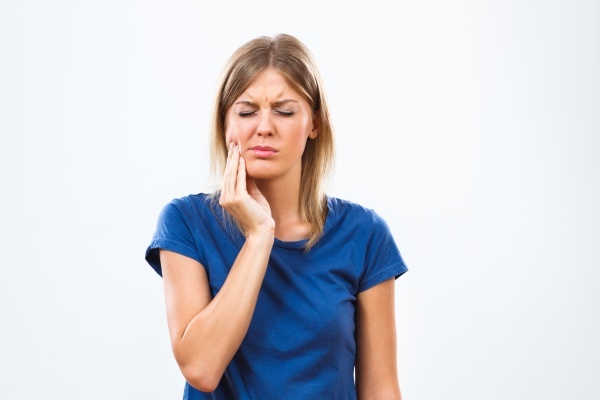 Removing wisdom teeth is a simple procedure that only takes a few days of recovery at most. Many of today’s teens are under a large deal of stress, which can lead to grinding or clenching their teeth. This disorder is called bruxism, and most suffers are unaware of it because they often grind in their sleep. Bruxism can lead to a number of negative mouth issues such as worn teeth and a sore jaw. An experienced dentist can provide educational services to teens. Preventing further damage is the best way for your teen to avoid the dentist. For example, if a teenager starts smoking, a dentist can let them know all of the negative oral health impacts smoking will cause. These include stained teeth, difficulty tasting foods, gum disease and oral cancer. 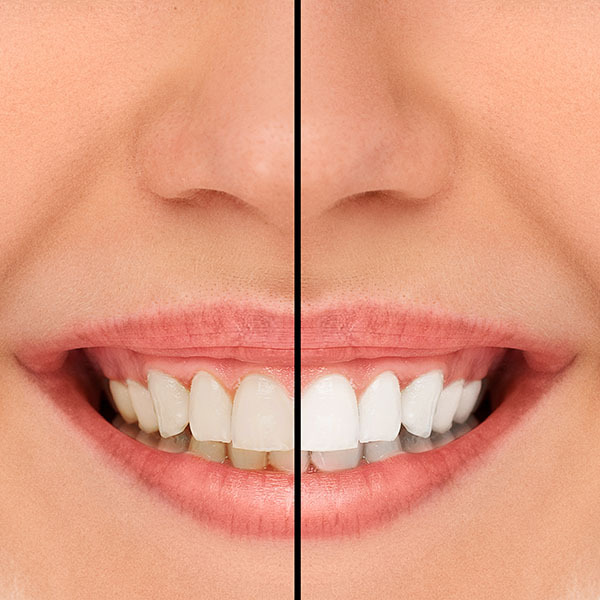 A professional teeth whitening service can do wonders for a teenager’s smile! It is often a great choice after an orthodontist removes a child’s braces. Can we make an appointment for your teen? If you happen to have any questions about dental services for older kids, we invite you to give us a call at your soonest convenience. We completely understand how preteens and teenagers can feel less self-confident about the way they look at this age. This is why we offer some choices that can help them feel at ease when they smile. Of course, the first initial consultation appointment will involve you and your teen discussing their potential possibilities with one of our caring dentists. This way everybody is informed on the choices available. We are here if you need us! Looking for dental services for older kids near the 96815 area? Call Diamond Head Dental Care at (808) 450-2101 for an appointment in our Honolulu office.